Cyclomedia provides Rob and Clive with some 50’s Z-grade movie hokum. 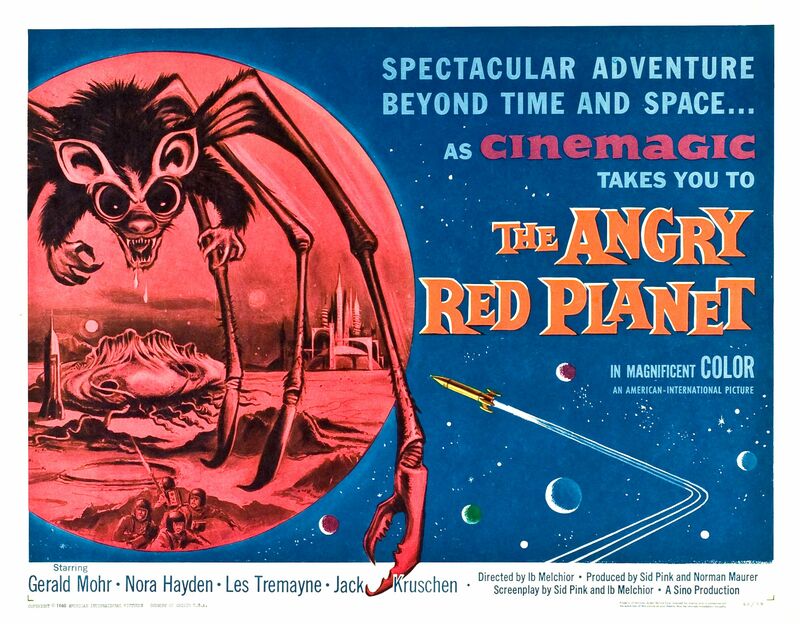 Join the crew of the Ulysses as they explore… the Angry Red Planet! Yes, it’s available to view on Dailymotion. Give it a look!